"What if this showed up in your mailbox?" 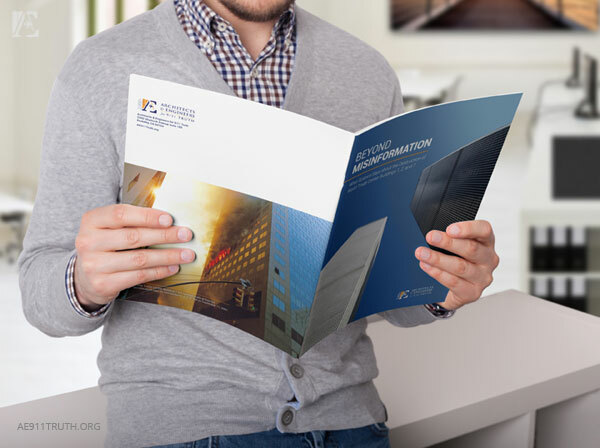 We also want you to have a copy to show everyone you know! 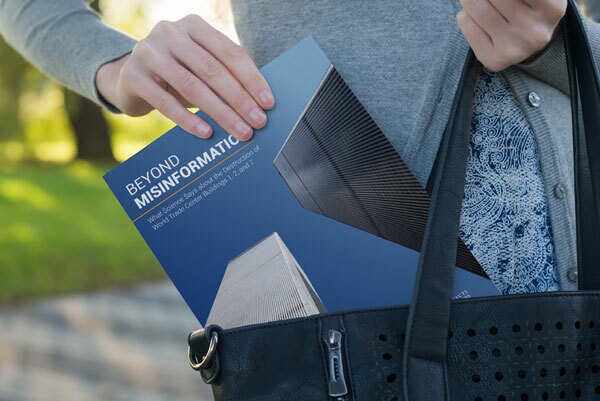 That's why, with a donation of $30 or more between now and July 15th (and $35 for non-U.S. residents to cover extra mailing costs), you will receive your own Beyond Misinformation booklet in the mail this September. 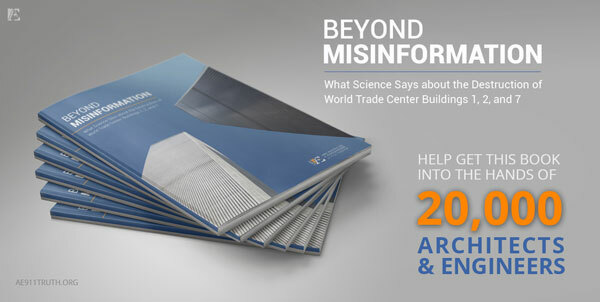 Together, we will blanket the A/E community and our own communities with the evidence about what happened at the World Trade Center on 9/11.